The NEW! 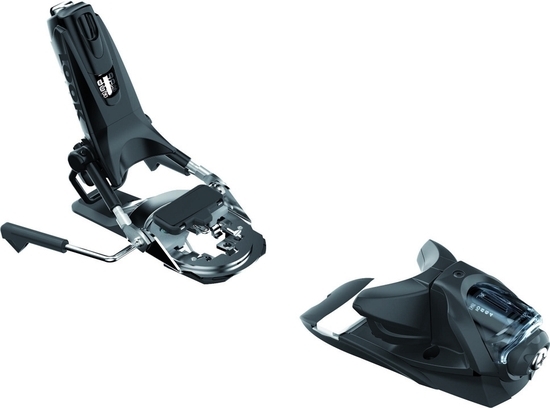 Look Pivot 12 Dual WTR Ski Bindings are compatible with traditional Alpine and WTR Rocker boot soles. The Pivot 12 Dual features a convenient 2 position switch for fast and easy adjustment between Alpine and WTR boots. The best part is the Look Pivot 12 maintains the same neutral stance even when switching between WTR and Alpine standard settings.